One of the best ways to forget yourself and all the baggage that comes with you is to buy or make your own personal aircraft. You can use string, paper, sticks or whatever’s handy. Just make sure you’re finished by March 1, 2015, when Zilker Kite Festival returns for another year. 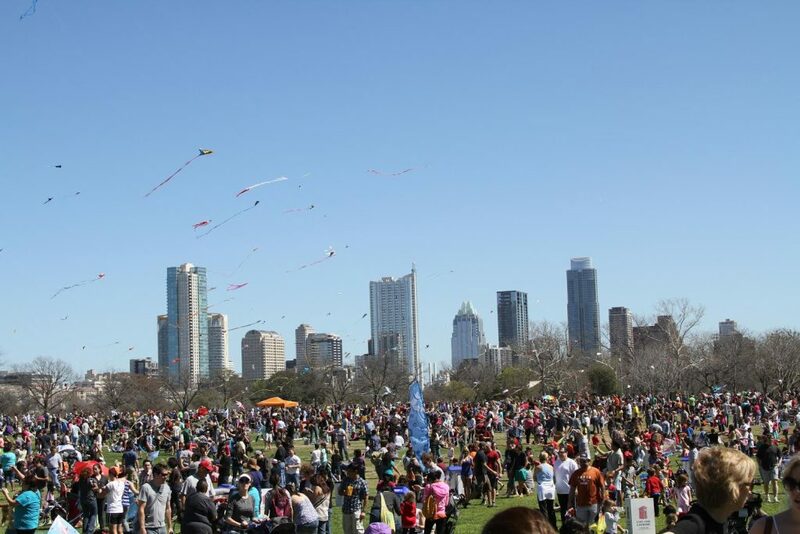 This year we celebrate the 87th Annual Zilker Park Kite Festival. Yes, you read that correctly. Four score and seven years ago, our Austinite forebears started flying kites and never stopped. This is, in fact, the oldest kite festival in the United States. Be a part of history if that enhances your fun. But above all, go fly and be free as a kite. Long before the Internet, cell phones, computers, television, or any of Richard Linklader’s movies, a group of people created The Exchange Club of Austin. They had the idea of making a ‘Kite Tournament’ to encourage creativity among Austin’s youth. 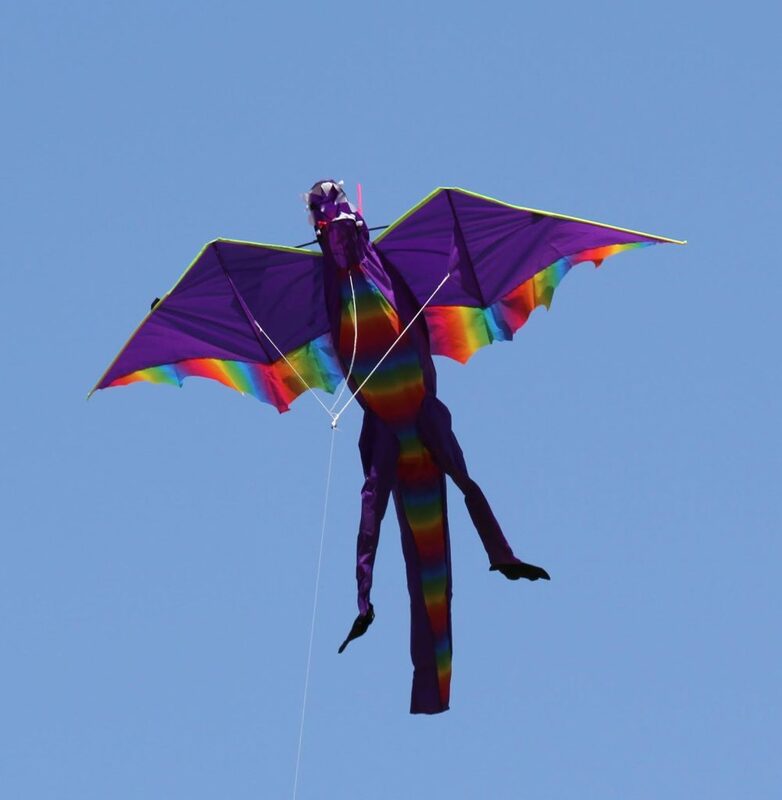 The rest of the event’s history trails into the present like the brightly colored tail of a…kite. For what started as a learning experience for Austin’s youth in the early part of the last century evolved into a brilliant festival that attracts 10,000 to 20,000 people a year, depending on the weather. If you think you know kites, it’s time to test your knowledge. You’re going to see all sorts of aircraft: box kites, parafoils, Bermudas, Tetrahedrals…and new designs every year. Materials range from paper to silks, rayons to nylons, cottons to whatever’s available. “We have seen kites made from paper plates, postage stamps, McDonald’s Styrofoam containers and spinning cellular kites made out of what looked like aluminum foil,” said Dorsey Twidwell, a longtime volunteer for the kite festival. The visual effect of countless kites of all colors and shapes in the sky is one of the best and most fun live art experiences Austin offers. If you don’t have a kite and don’t know how to make one, don’t despair. HEB is sponsoring a Kite-Making Workshop where people can create their own kites, then enter them into the competitions. You don’t have to be an aeronautics engineer. You do have to have fun like the youngsters we all are. Let me be clear: the contests are not just for young youngsters. There are contests for adult youngsters, as well. For example, the largest kite to have won “Largest Kite” recently was a 20-foot by 20-foot Eddy Bow design kite flown by local kite flyer Pablo Ortiz and his family, Twidwell told me. You won’t go hungry. Several food booths and Austin’s unique food trucks will set up shop at Zilker Park for the day. If you have family or friends that you need to humor while you indulge your kite passion, the Kid’s Zone will feature bounce houses, a rock wall, bungee jumping, face painting and other activities. 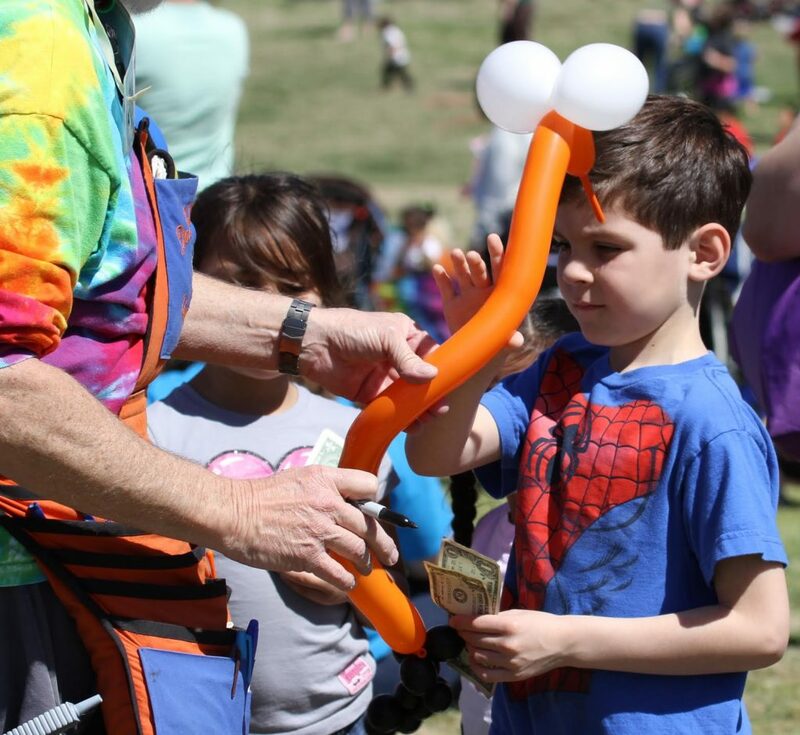 Any proceeds from Zilker Kite Festival go to Communities in Schools of Central Texas (CIS), a large organization dedicated to keeping kids in school and helping them succeed. So, yes, you see the paradox: flying a kite keeps kids in school. Enjoy that paradox as you launch your contraption. Sponsor: The 87th Annual Zilker Kite Festival is presented by ABC Home & Commercial Services. In addition, the Kite Festival is teaming up with Maudie’s Tex-Mex for the Maudie’s Kite Fest Breakfast. The package costs $65 (considered a donation to CIS) and includes breakfast for 4, a collectible official Kite Fest kite, early access to the park and a swag bag filled with shirt, cap and samples. 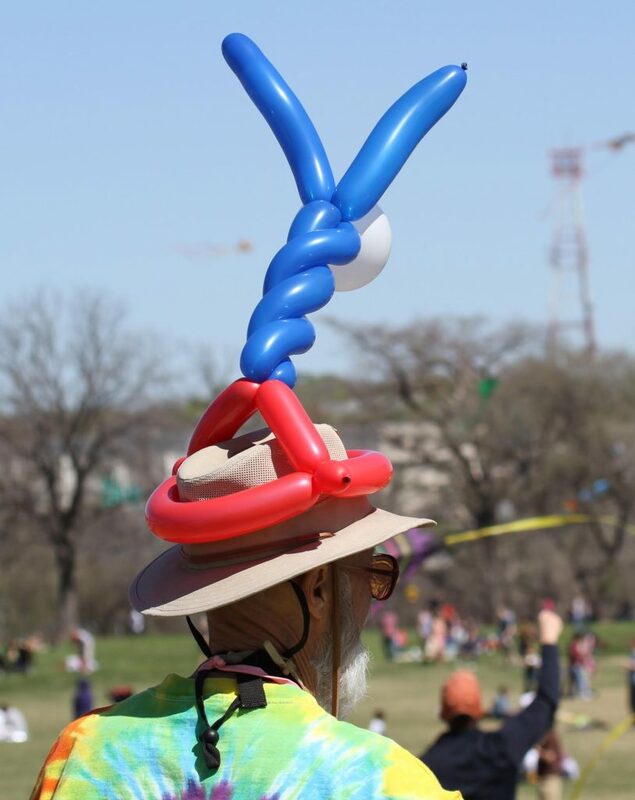 Do you have a favorite memory from Zilker Kite Festival?